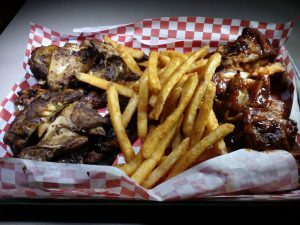 Located in the heart of Chicago’s renowned “Blues Alley” is the world famous Kingston Mines. 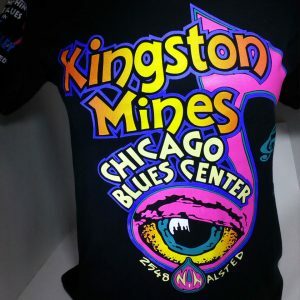 Kingston Mines is a world-famous blues nightclub in Lincoln Park, Chicago, Illinois. The club was awarded the Chicago Reader’s 2016 Best Blues Club, Chicago Music Awards 2016 Most Popular Blues Club Award (again!) 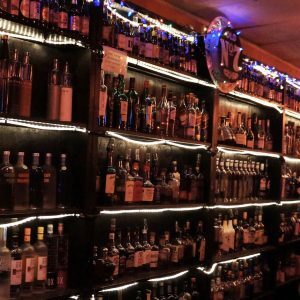 & 2016 Torch Bearer of Blues in Chicago Award, a Chicago Concierge Favorites Award and a Trip Advisor Certificate of Excellence. Free & discount entry available for: Students, Seniors, US Military, Police, Firefighters, Birthdays, Industry and more.